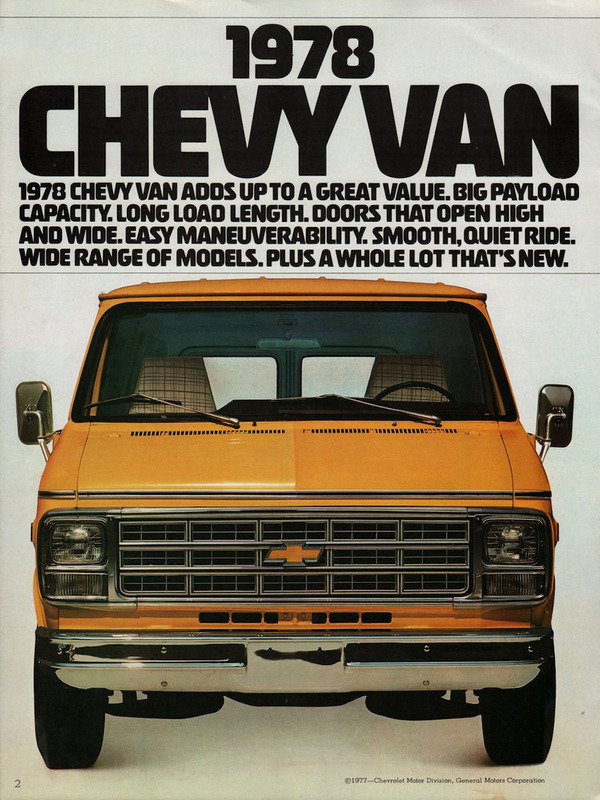 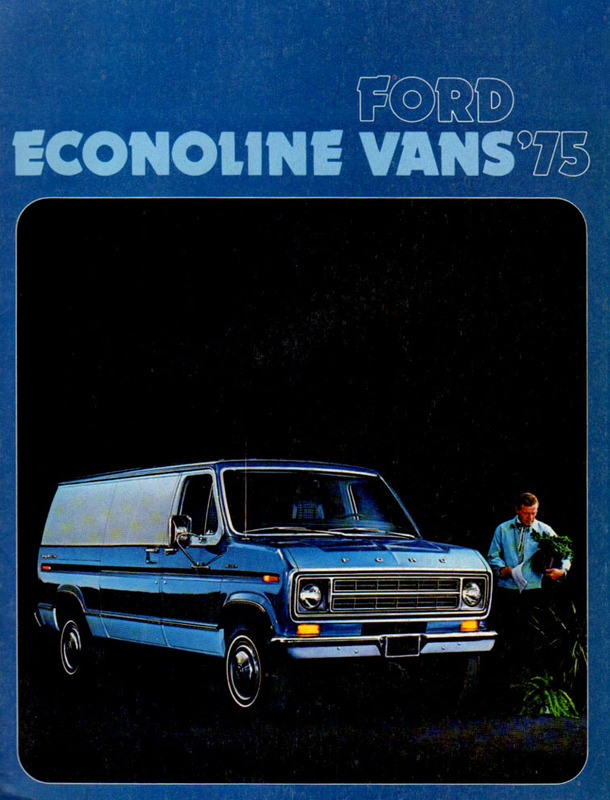 A cheap pre-loved van was the most sort after car for a certain type of young male. 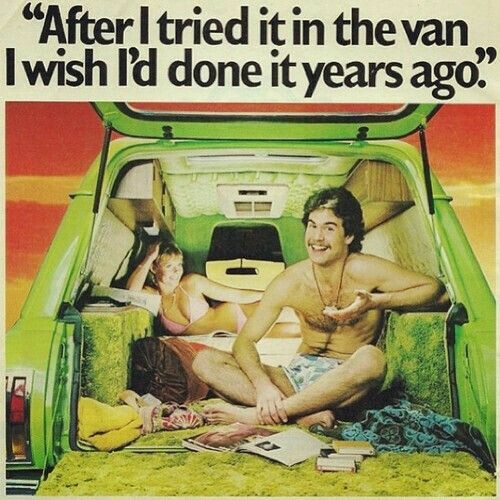 It was all about expressing your individuality…and getting up to extra-curricular activities in the mobile boudoir. 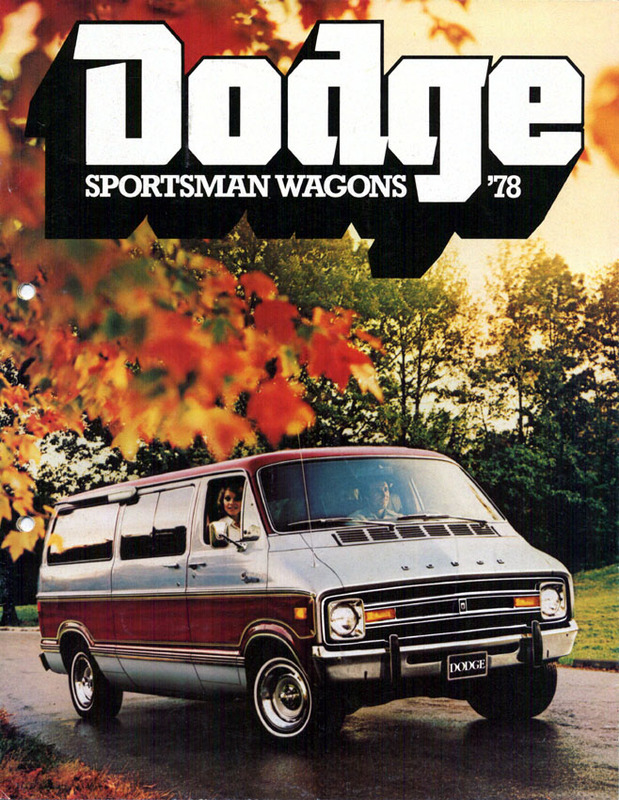 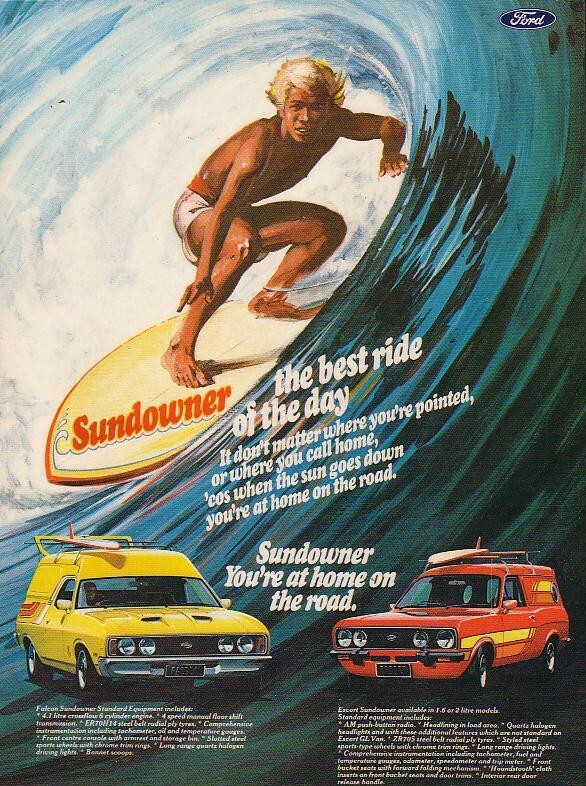 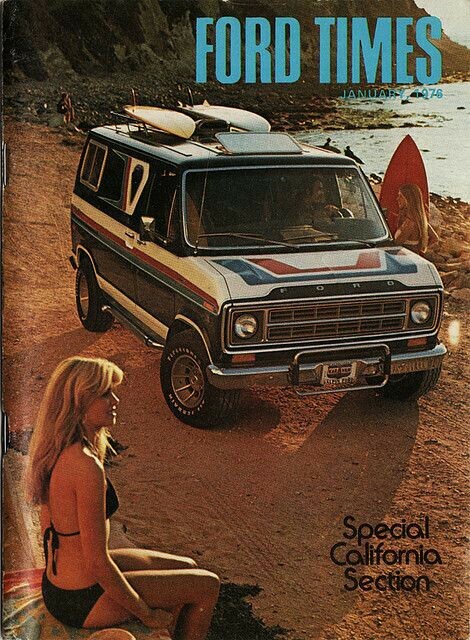 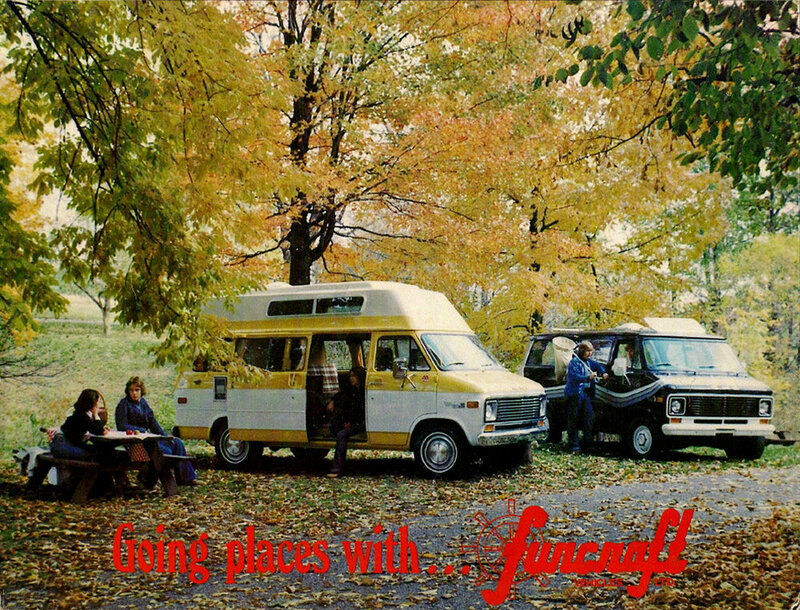 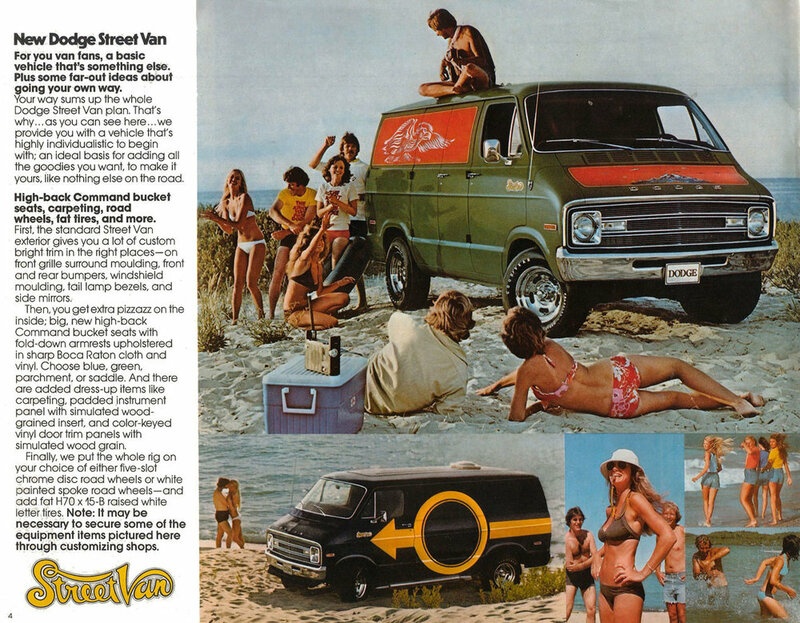 Practical and fun - vanning became a subculture all its’ own - associated with surfers, campers, tradesmen and anyone who was willing to live out of their wheels on weekends and road trips. 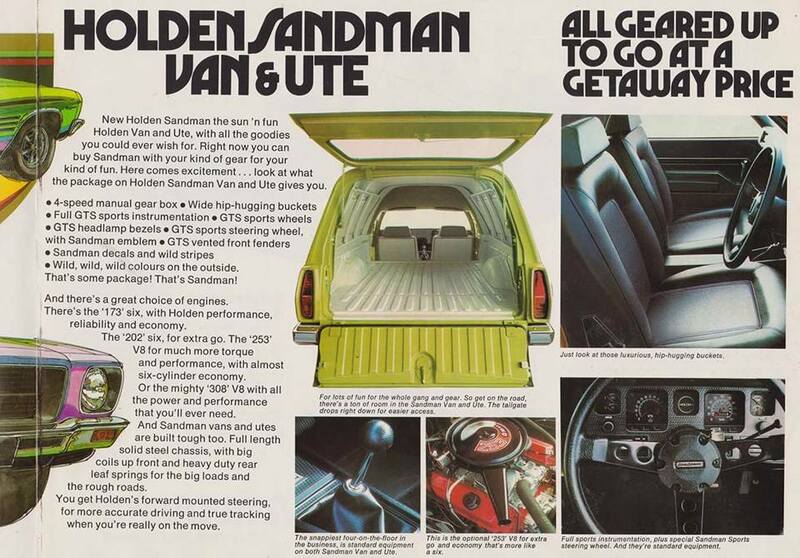 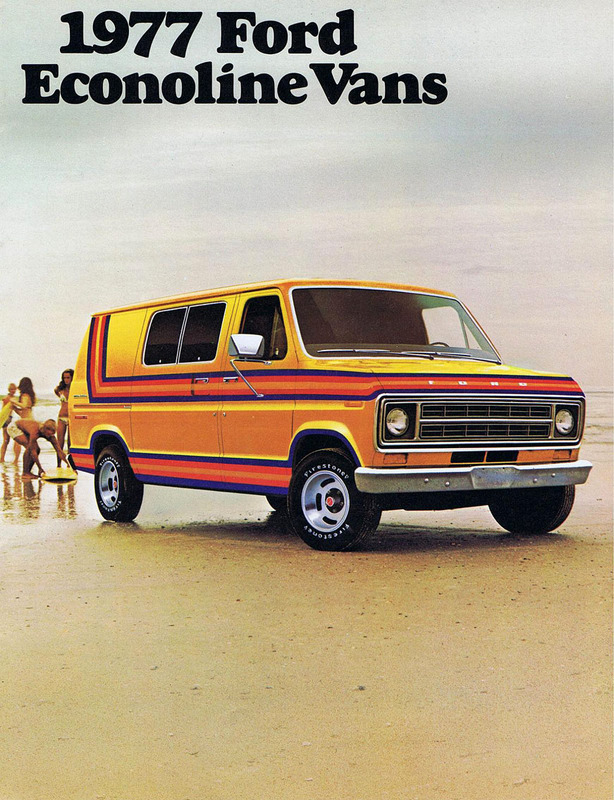 Vanning became so popular manufacturers jumped on the van-wagon - producing specials appealing to those who didn’t have the time or know-how to customise. 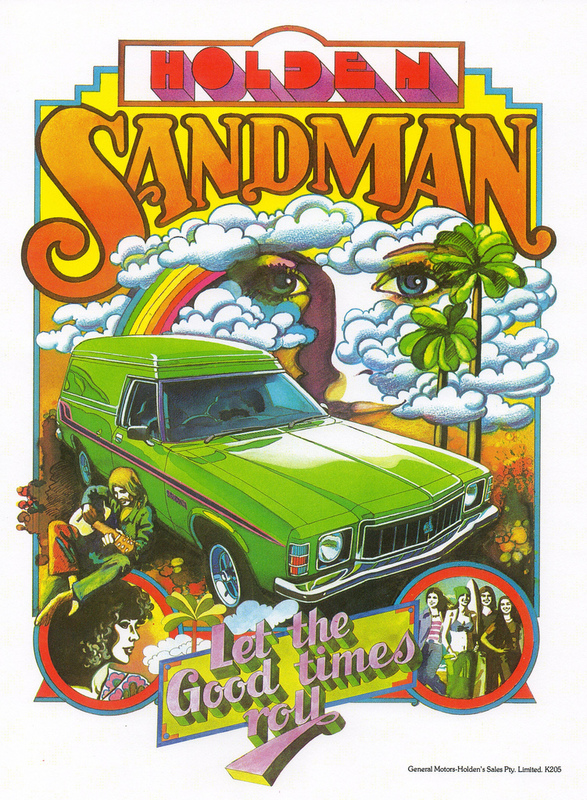 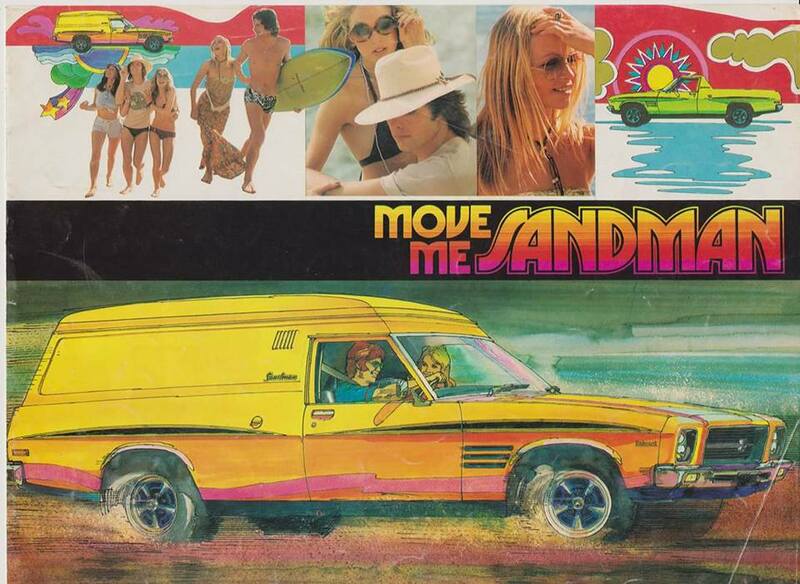 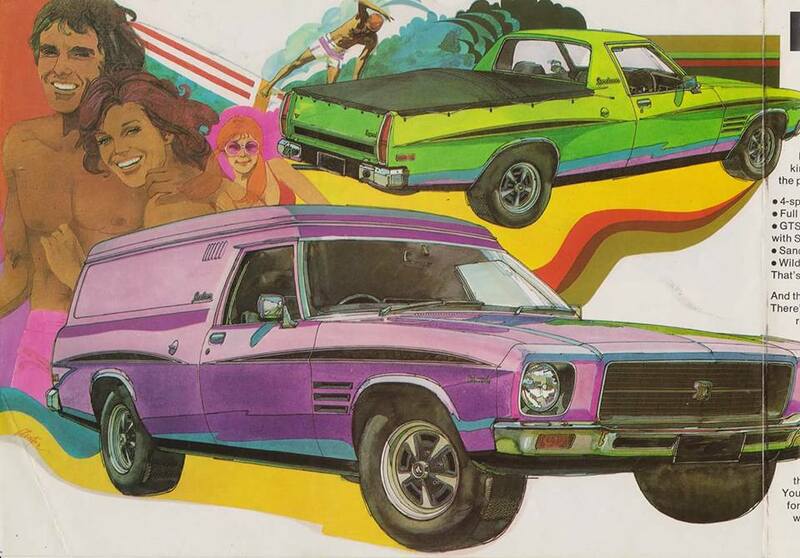 Sandman, Sundowner, Sportsvan or Drifter - Chrysler/Ford/Chev/Holden produced ready made custom vans for those with the dollars.